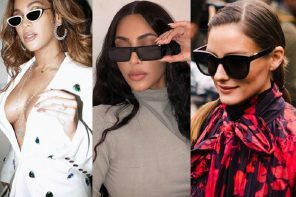 Among these fashion and brands comes ‘Sunglasses’ ‘Sun-Shades’. 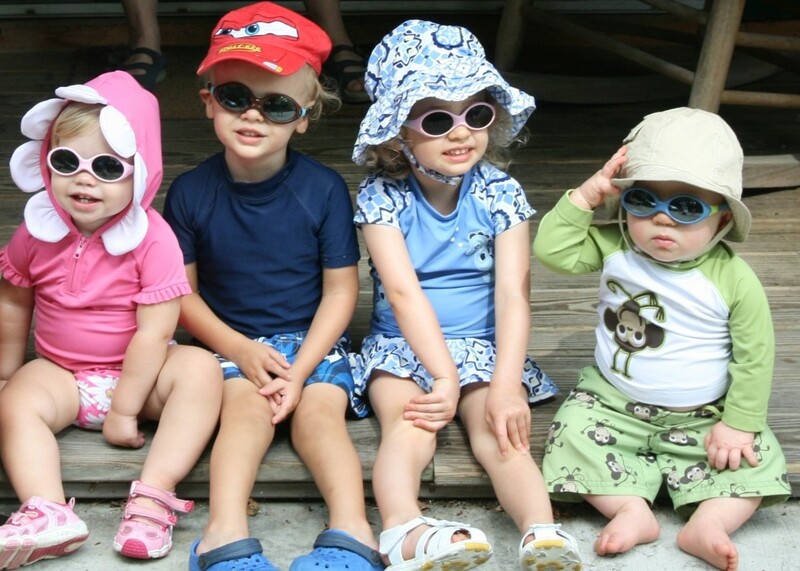 To safeguard your child’s beautiful eyes from harmful UV rays, some of the heating brands of the fashion world including Ray-Ban, Dolce & Gabbana, Gucci, Cebe and many more have come up with a variety of Sun-Shades especially for kids. 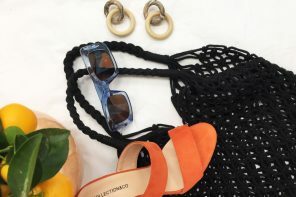 The pair of sunglasses under this lavish and rich collection fired up by the popular D&G’s is something you can’t refuse your child to grab on. Loaded up with the lightness, great comfort, easy adaptability and most trending designs will make your children emulate their loving mommy-daddy! Be trendy tots with Dolce & Gabbana Children’s Collection. Being the little fashionable eye catcher with the Ban’s! Ray-Ban is one of the most popular and loved eye-brands from the times immemorial. Its frames are donned by a number of celebrities. So, why not make your children feel like celebrities too. Ray-Ban’s stylish, kid-friendly and colorful shades are specially designed to protect the loving tiny eyes from harmful rays of the sun. So what are you waiting for? 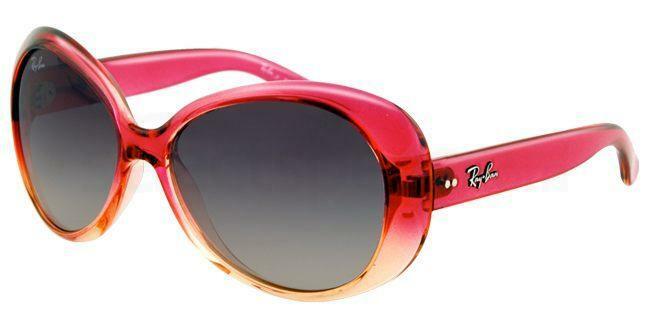 Get hold of the beautiful Ray-Ban’s Junior Sunglasses now! The world’s most luxurious brand in its class has invaded the hearts of the little ones too with their jaw-dropping range of sunglasses. 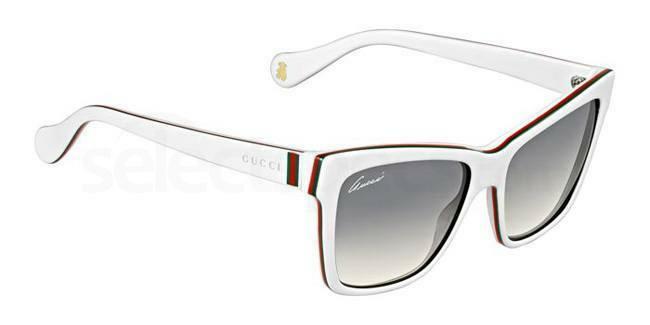 Available with a wide range of designs and colors make GUCCI listed among the must-have club for your child. Have a glance at Gucci’s Kids most amazing collection. All you pretty angels out there… ‘Elle’, your favorite shopping brand has got yet another gift for making your twinkling eyes starrier. Just imagine how elegant and trendy you all charming little ladies will look. 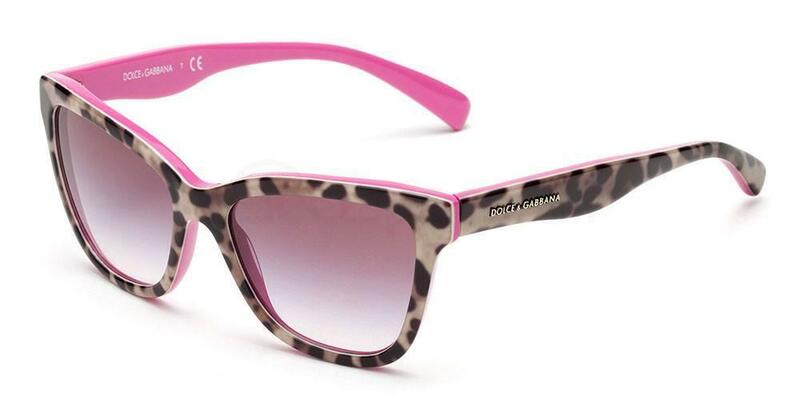 Elle sunglasses collection filled with bright girly colors will make your parent’s pockets light as a feather! 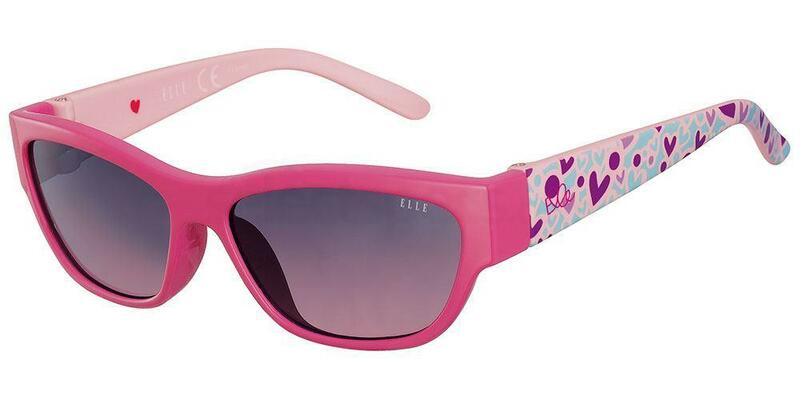 Check out the Pink Elle Sunglasses Collection for Kids! Get your toddlers ‘Sun-Kissed’ with all your heart as the vision of your kid is totally in safe hands. ‘Cebe’, one of the leading Eyewear Brand has got its door open to protect eyes of your tiny ones. It has got a wide range of sunglasses such as Simba, Kanga, Flipper etc. to select the perfect one. Yes, kids they are multihued too! 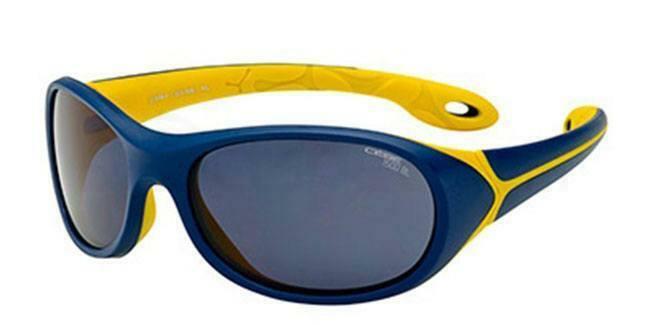 Take a gleam at the Simba – Cebe Junior Sunglasses Collection. The well-known name or it can be called as the first brand that a kid gets to babble with is the world of Mickey-ies and Minnie Mouse. ‘Disney’, has been in the hearts of everyone from tots to teens. Yet, in the world of sunglasses too, Disney has seized its own very space. Its vivid colors, kid-friendly designs and comfort make Disney’s Sunglasses Collection the most loved and weary sunglasses of all time. Be in fashion with the Disney’s Sunglasses Collection. 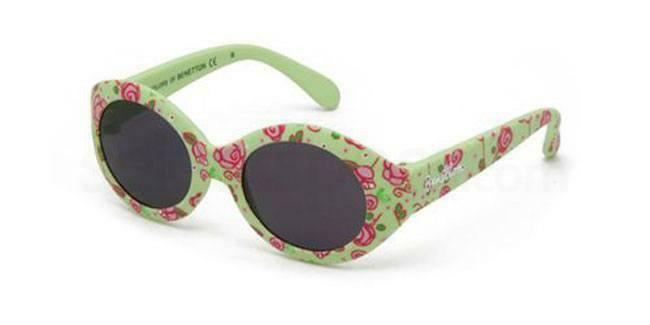 Get your kid’s eyes united in the colors of Benetton’s Kid’s sun-shades. Yes, another milestone set by the UCB in the world of designer sunglasses. Available with a multi-colored catalog, absolute comfort and all kid-loving designs makes Benetton eyewear the finest thing to adore your little one’s tiny and vulnerable eyes. Let your tiny tot’s eyes shine like a diamond in the bright rays of sun. 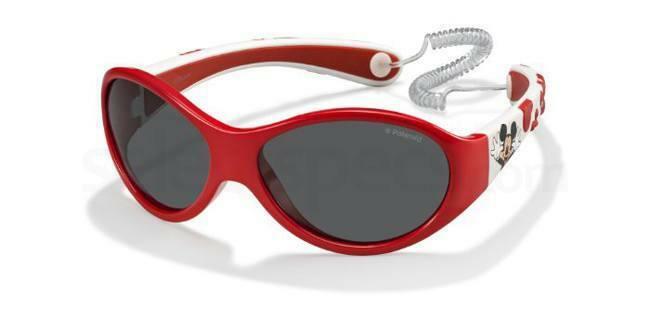 Be trouble-free with Benetton’s Kid’s Designer Sunglasses. So all you loving mommies and super daddies, get a peek-a-boo to these amazing sunny shielding wear brands specially designed for the apple of your eye to let the tiny eyes giggle freely in the sun. 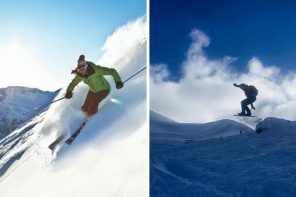 In turn, it is also going to make you all in high spirits and at ease for the safety of your kids.